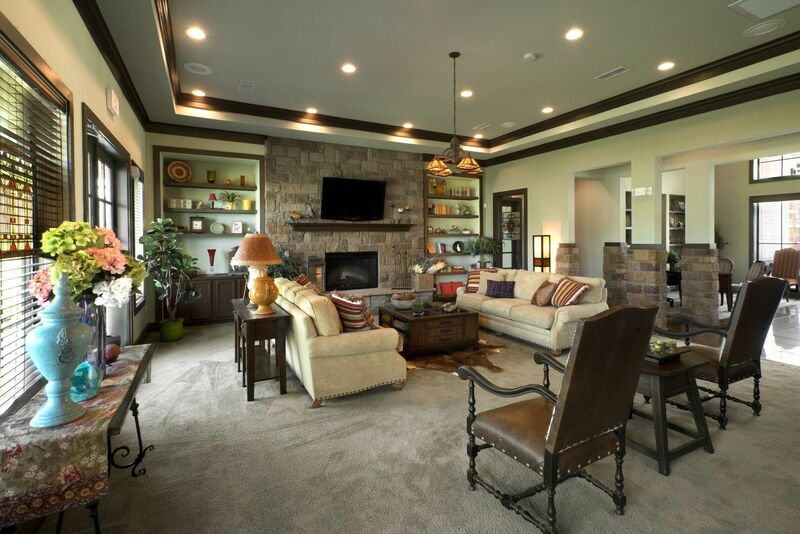 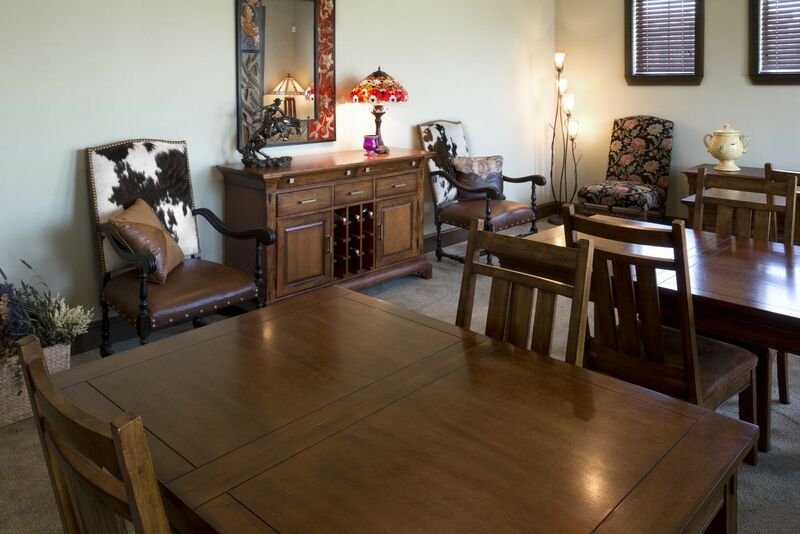 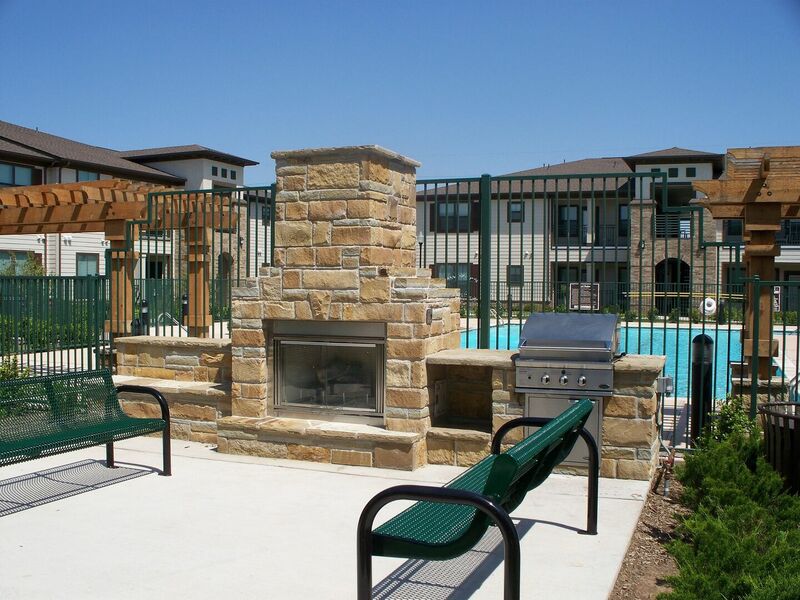 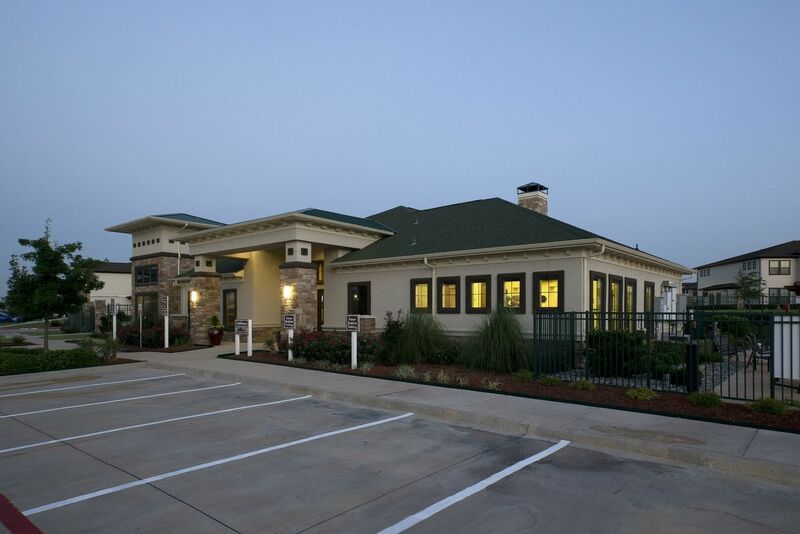 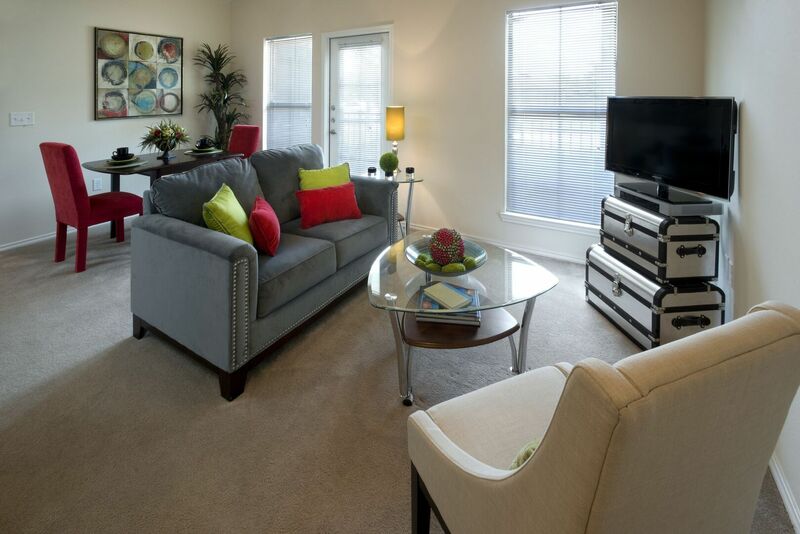 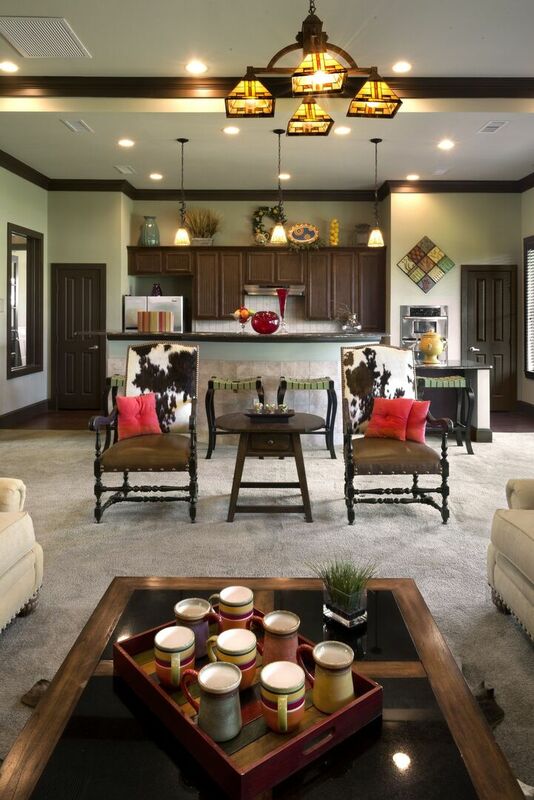 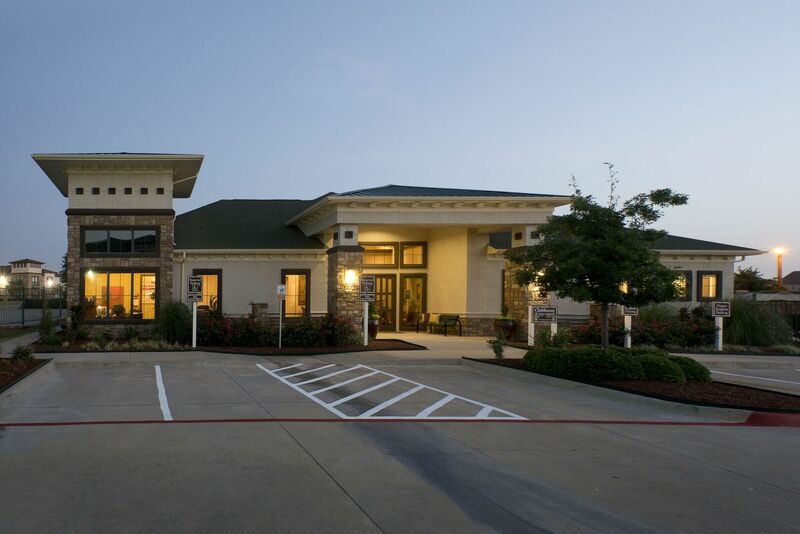 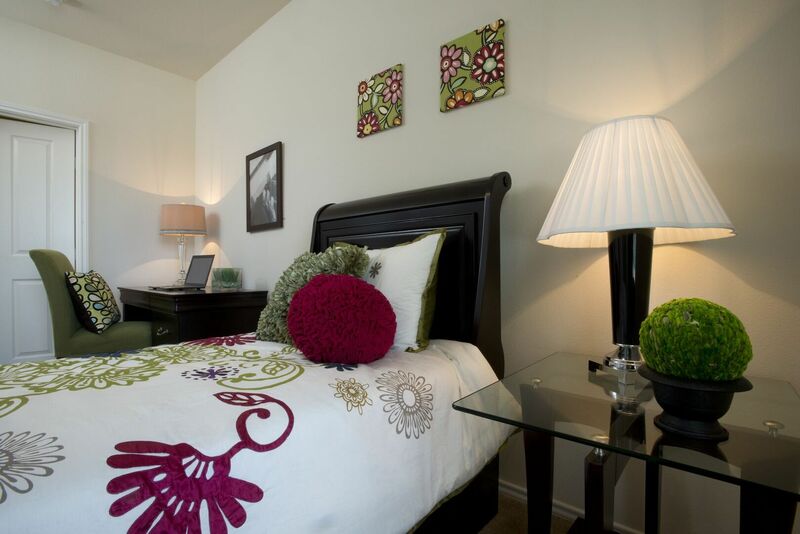 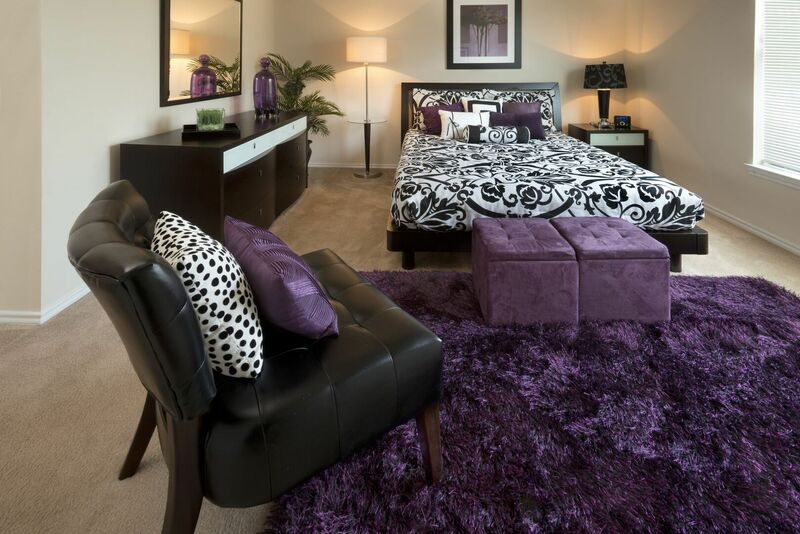 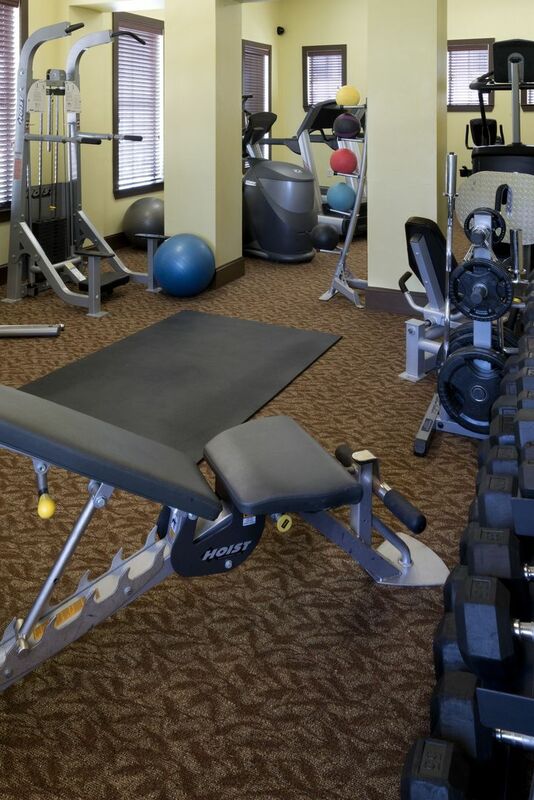 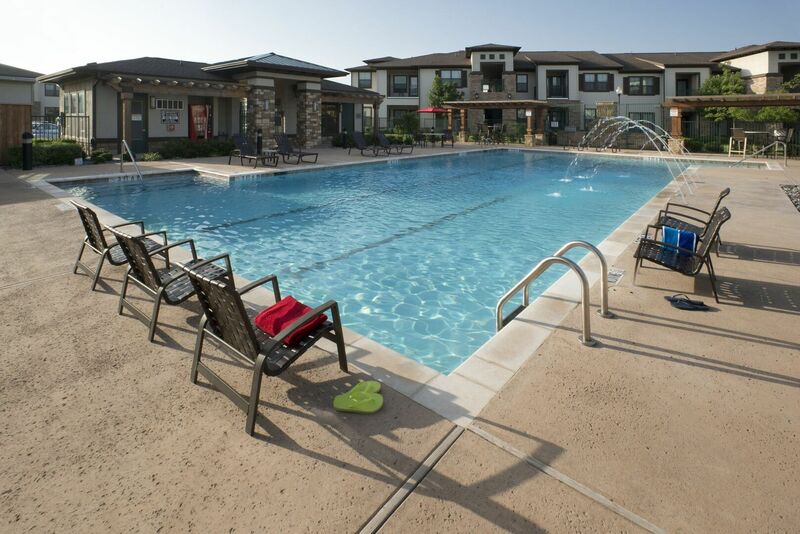 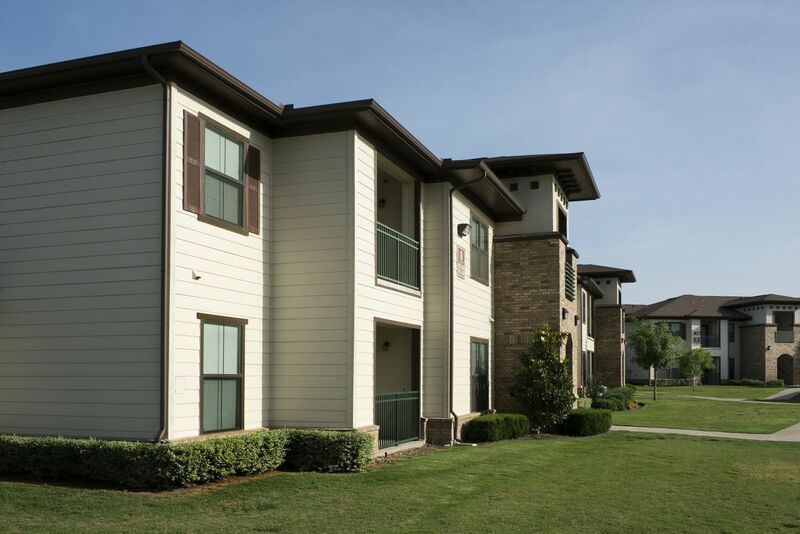 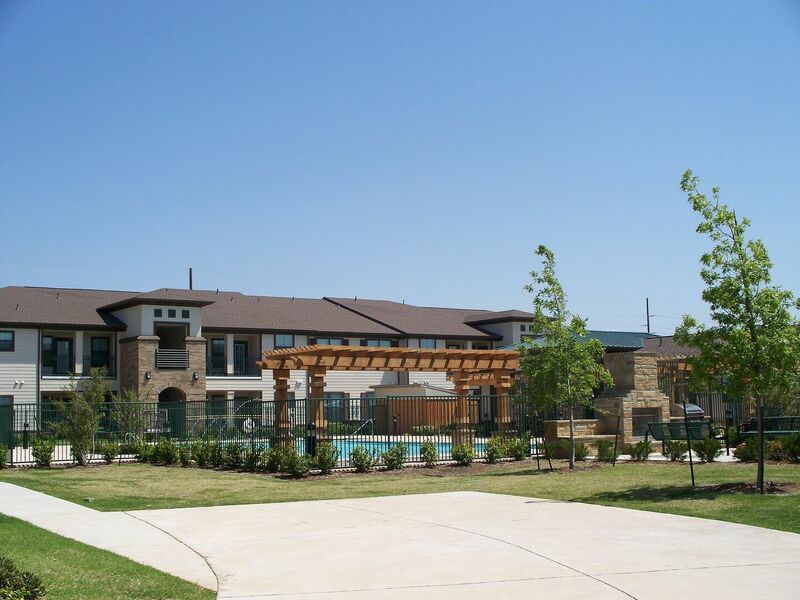 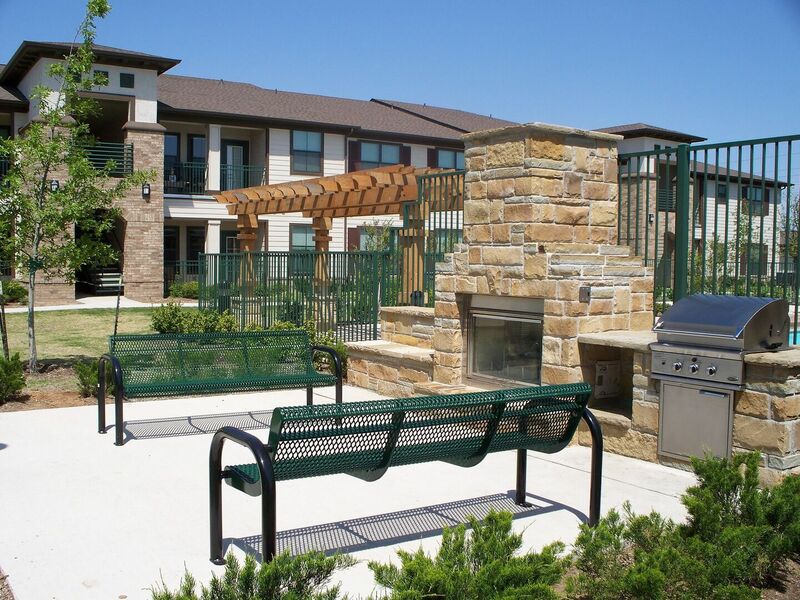 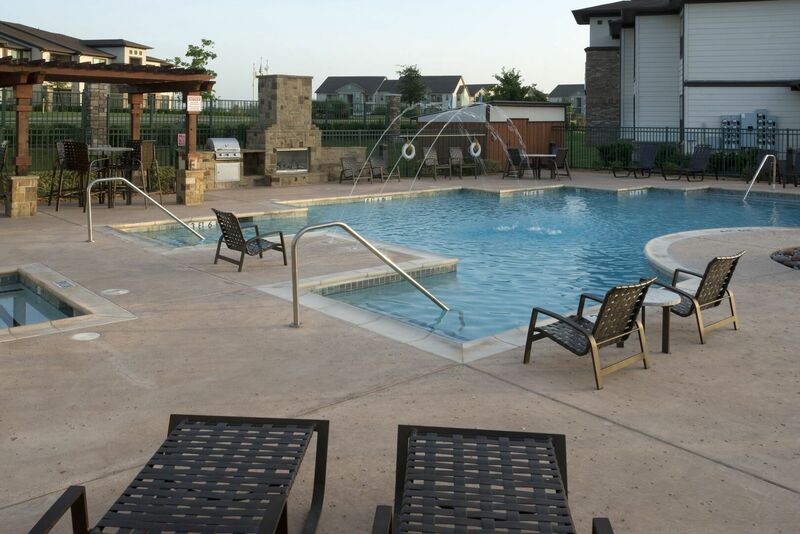 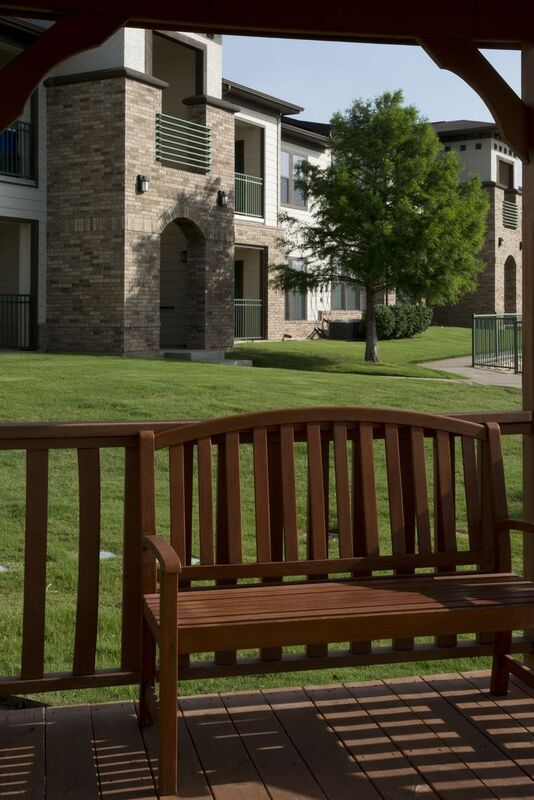 Discover Style & Convenince in our Lawton, OK Apartments. 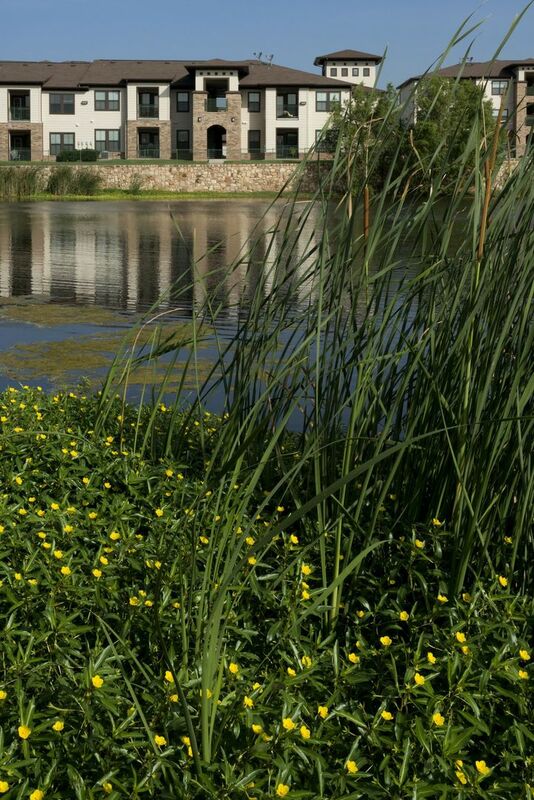 Words can only show you so much. 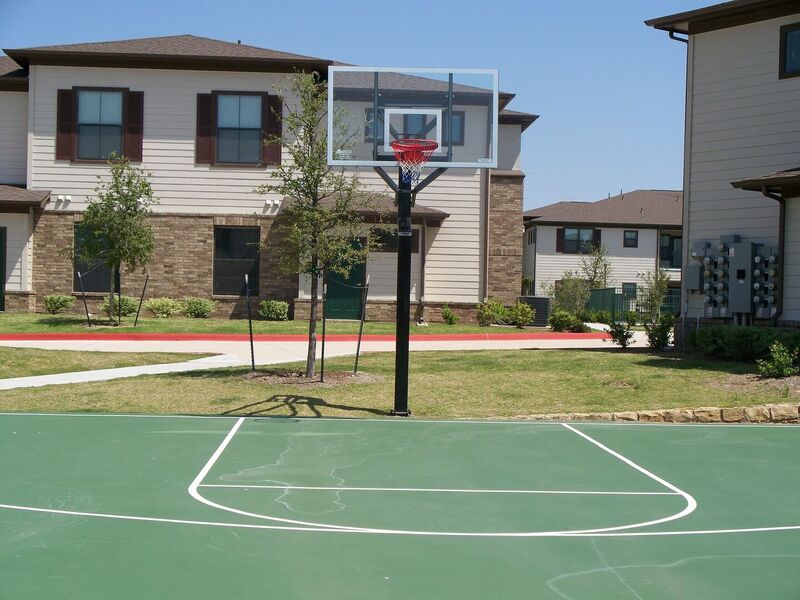 Take a minute to browse through the photo gallery below to get a more detailed look at the beauty and convenience of the homes at Legend Park. 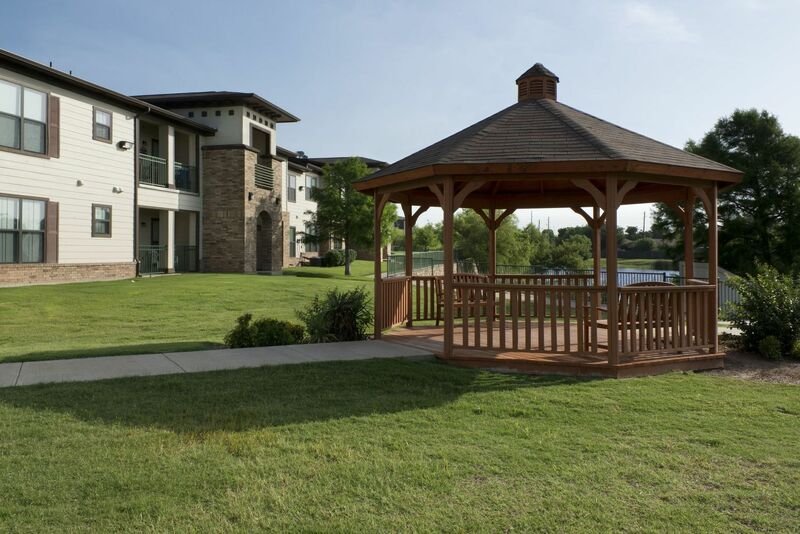 From the in-home interiors and amenities to the stunning community offerings, there's plenty to get excited over. 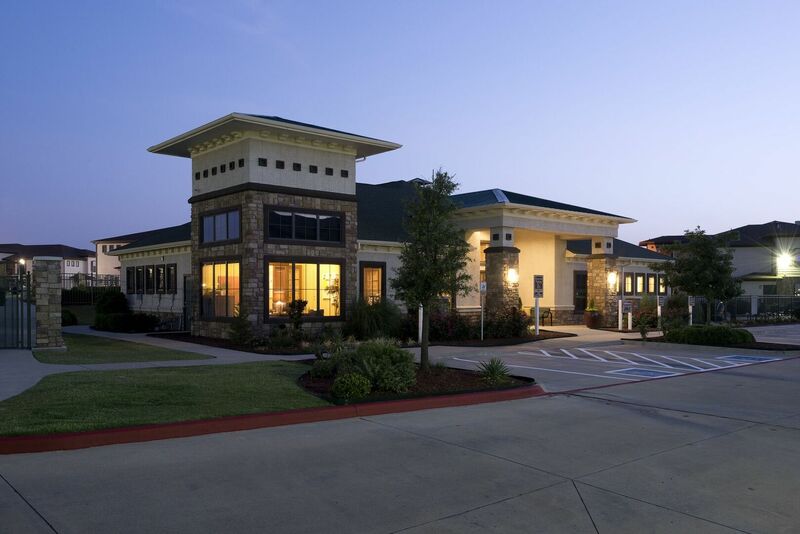 If you'd like to learn even more, give us a call today!